» Gist » How A Beautiful Girl Seduced A Young Man During Bible Study Inside The Church Today! How A Beautiful Girl Seduced A Young Man During Bible Study Inside The Church Today! 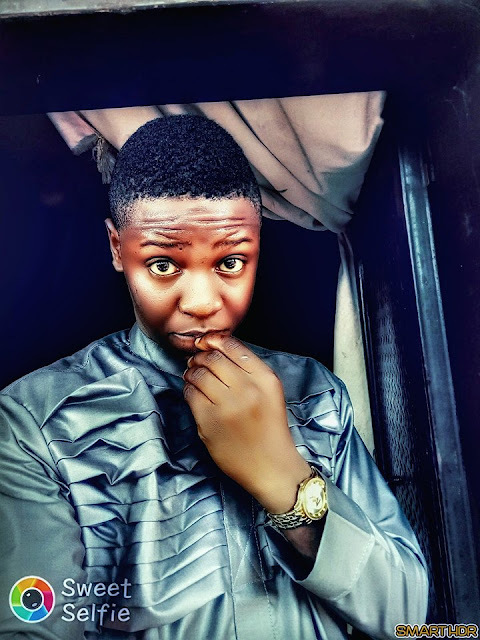 Internet Marketer Gerrad Chigozie Narrates his ordeal from the bible study today in church as a beautiful girl tries to seduce him. Presently, I cannot breathe well and my blood pressure has risen to 200%. My third leg is struggling to stay in position, but this girl is bent on disgracing me today. Title : How A Beautiful Girl Seduced A Young Man During Bible Study Inside The Church Today! 0 Response to "How A Beautiful Girl Seduced A Young Man During Bible Study Inside The Church Today!"